Thank you for visiting Snow White Skiing. We can arrange a tailored quote for your ski holiday needs. 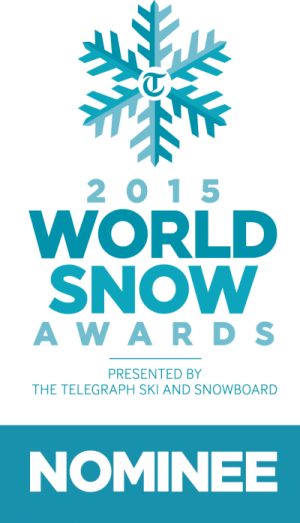 Please email: info@snow-white-skiing.co.uk - We look forward to hearing from you. If you could please include the following information it will make it much easier to put a more accurate price estimate together for you. After a superb holiday, skiing in Pamporovo, Bulgaria. did yet another amazing job of making our family holiday stress free! and superbly run.Beautifully sized rooms and exceptionally clean. Also, to our transfers, ski hire, ski school and lift passes. to lift passes and ski hire. we will be coming back..."